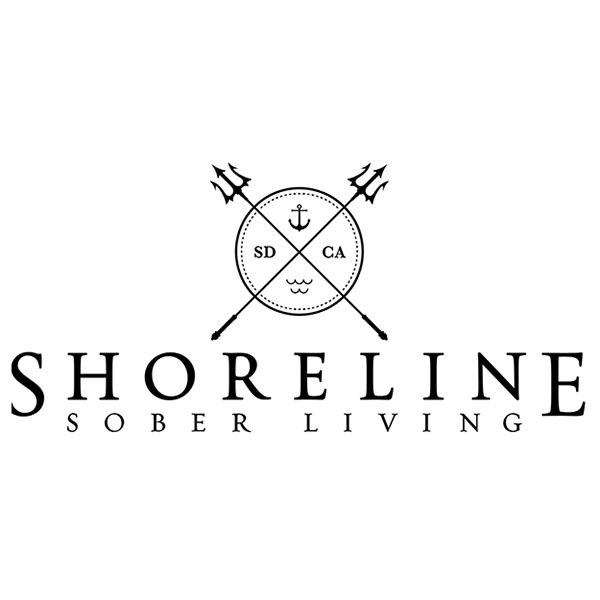 Shoreline offers sober living in Carlsbad, CA for both alcohol and drug addiction. We specialize in offering the best type of treatment to help you get back on your feet and sober free. Our luxurious homes offer a wide range of benefits including being spacious, come fully equipped with equipment and facilities to use and are affordable. We are located to some excellent nearby facilities including the beach, gym and nearby restaurants and shopping malls. Our program is specifically structured around men who are wanting to get sober. Our sober living homes offer fun-filled activities including paintball days, golfing days and much more! Getting sober doesn't have to be difficult. If you or a loved one are suffering from alcohol/drug addiction, please get in contact with a member of our staff today.